Putting Greens Global Syn-Turf Florida is the number one source of artificial grass putting greens in all of Southern Florida. 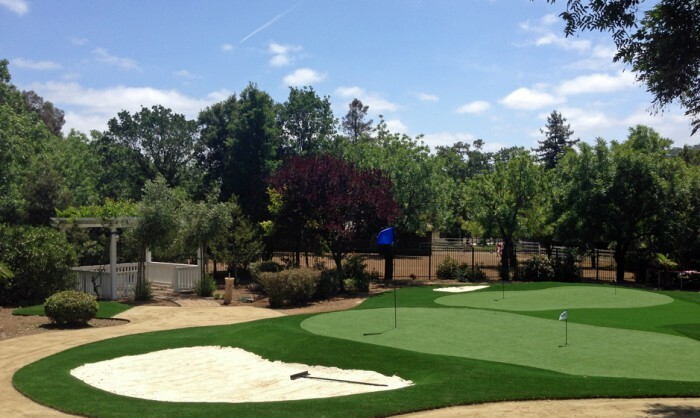 Endorsed by the two-time Master Champion Bernhard Langer, Global Syn-Turf's putting greens are designed to be a great fit for homeowners and business owners alike who want to enjoy the benefits of having a golf course on their residential or commercial property: homeowners love them for entertaining guests and practicing their golf game in their spare time; likewise, business owners love them for entertaining and attracting new customers. 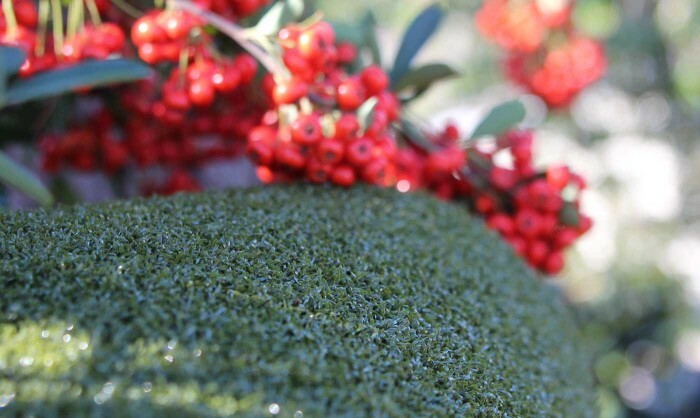 Furthermore, Global Syn-Turf's putting greens are distinguished on the market for giving unprecedented authenticity with respect to quality and aesthetics. Not only that, they save time, money, and water by requiring little-to-no maintenance; and can be repurposed for non-golf activities simply by capping the golf holes. Call us for the ultimate putting green experience in the Greater Florida Area.